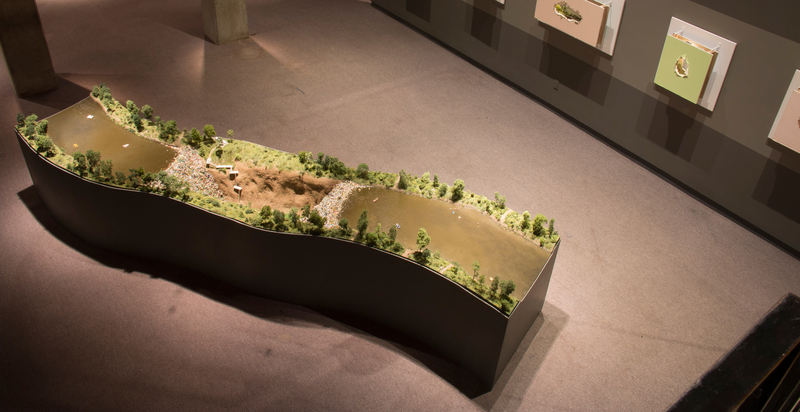 “Small Worlds: Miniatures in Contemporary Art,” at the Fleming Museum of Art at the University of Vermont, Burlington. On view February 13, 2019 – May 10, 2019. “Castles in the Sky: Fantasy Architecture in Contemporary Art,” at the Coral Gables Museum, Coral Gables, Florida. On view February 15, 2019 – April 23, 2019.